Tossing a handful of leafy greens or a cup of frozen vegetables into a smoothie is a sneaky and delicious way to incorporate more veggies into your diet. This cauliflower smoothie is not only packed with nutrient-rich cauliflower, it contains beetroot (another crazy-nutritious veg), raspberries, and more whole foods for a totally delicious and nutritious drink. 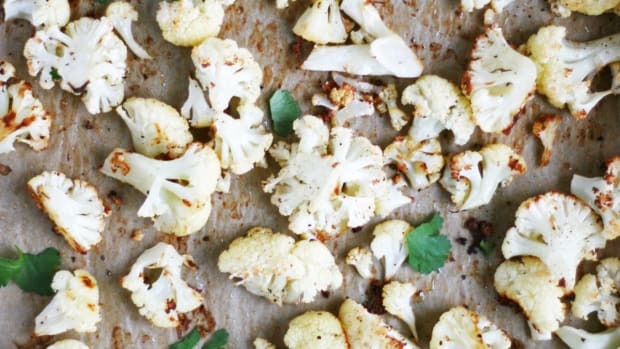 It’s no secret that cauliflower is a multipurpose (and trendy!) vegetable. 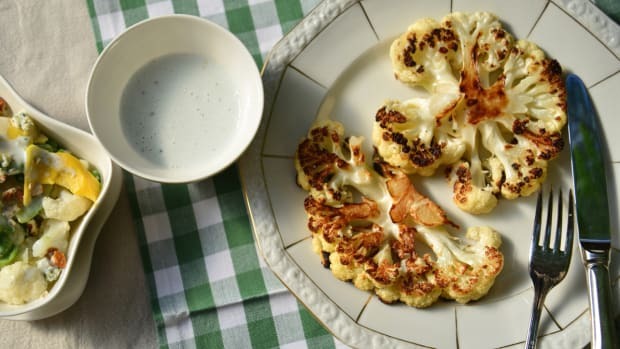 From cauliflower rice, to spicy cauliflower buffalo wings, creamy and silky cauliflower-based fettuccini sauce, and everything in between, cauliflower is probably one of the most versatile vegetables out there. Thanks to its muted flavor and taste, cauliflower is now the greatest vegetable addition to smoothies since the addition of handfuls of spinach and kale. Florets of frozen cauliflower thicken smoothies naturally, without having to add in a frozen banana or yogurt. Cauliflower is filled with abundant nutrition, as well. Just one cup of cauliflower provides ample vitamin C (around 70 percent of the recommended daily intake) and roughly 20 percent of the recommended daily intake of vitamin K.
Cauliflower also contains B vitamins, like the ever-important folate for prenatal health and energy production, manganese, phosphorus, potassium, choline, fiber, and even some omega-3 fatty acids. 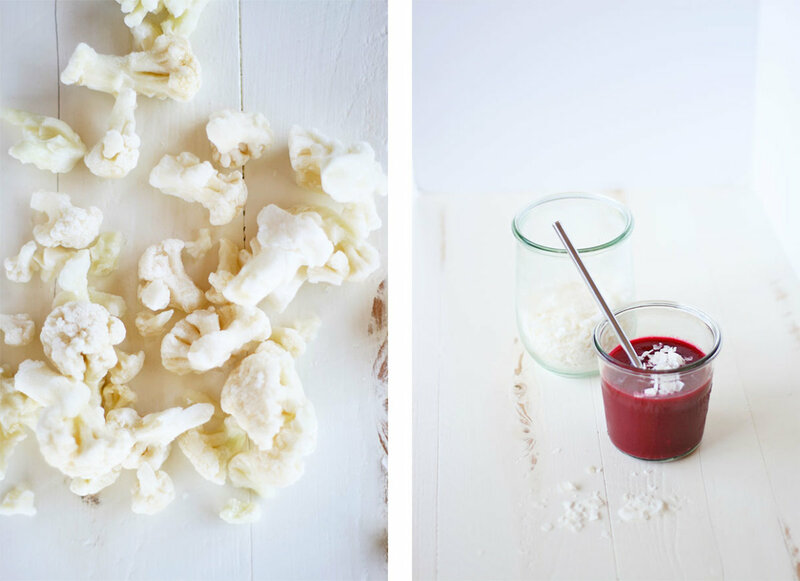 Even though cauliflower isn’t as vibrant and richly colored as some other fruit and vegetables, it still contains powerful phytonutrients, or plant pigments, associated with major health benefits. Like broccoli, cauliflower contains glucosinolates, sulfur-containing phytonutrients that offer impressive benefits to human health. These compounds are associated with cardiovascular health, immune support, and aiding the digestive and detoxification systems. 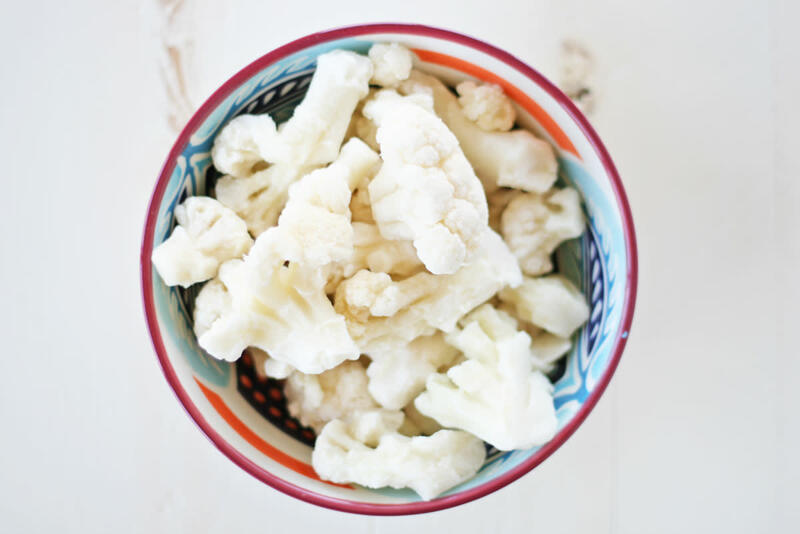 Cauliflower is also filled with antioxidants (such as vitamin C and beta-carotene) to reduce oxidative damage and prevent further damage from occurring to cells. Head’s up; raw cauliflower may not render a delicious smoothie. 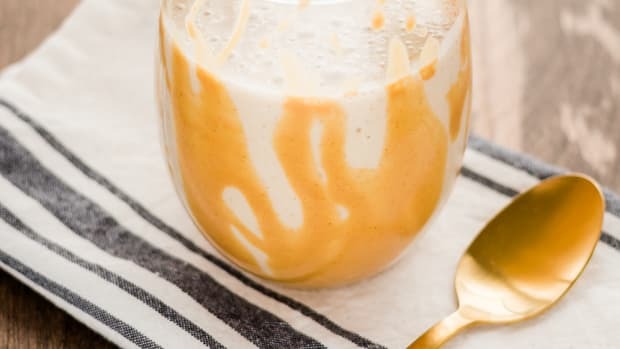 The trick to making a perfect cauliflower smoothie is to cut the vegetable into small florets and freeze for at least 12 hours. Another option it to cut the cauliflower, give it a quick steam (for five minutes or less), and then freeze. 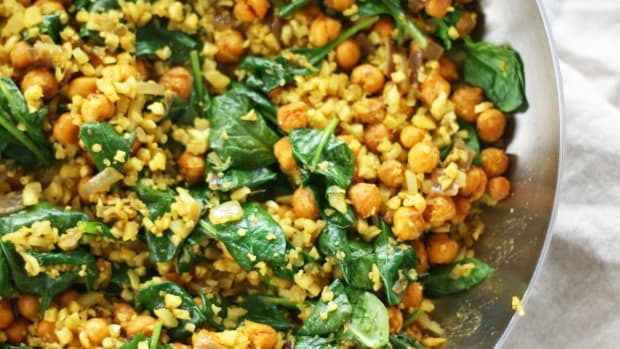 This may be more suitable for those who may have issues digesting raw cruciferous vegetables, like broccoli and kale. 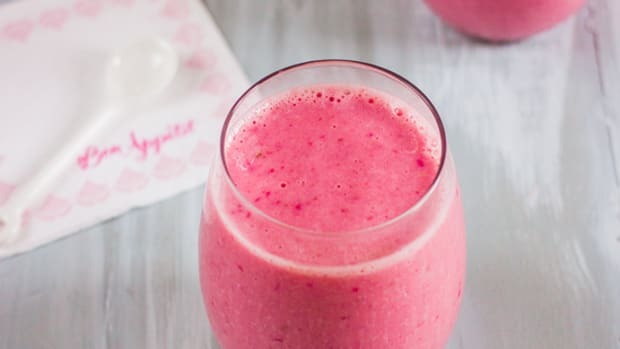 Other delicious ingredients in this cauliflower smoothie include beetroot and raspberries. 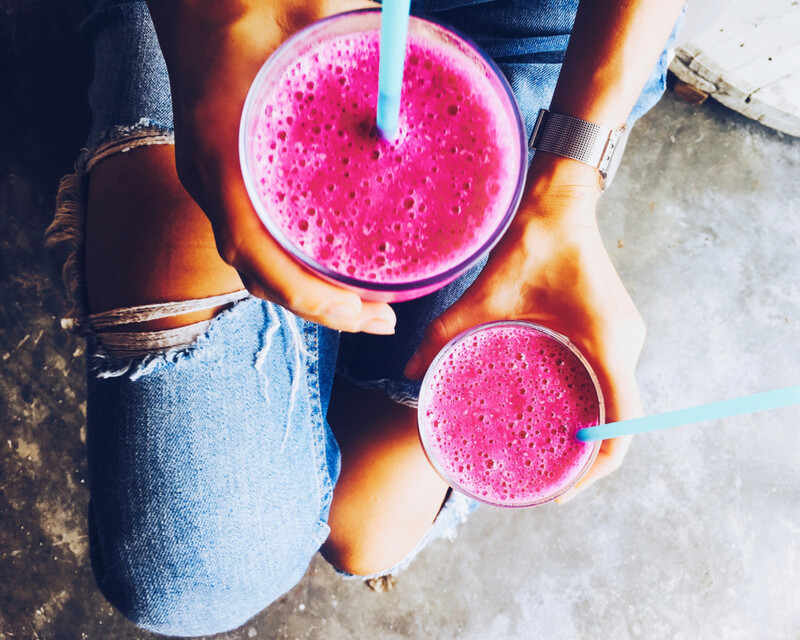 Beets, along with making this smoothie a gorgeous color, are filled with B vitamins, fiber, and liver-supporting detoxifying properties. Raspberries are fiber-filled berries packed with antioxidants, vitamins, and phytonutrients. 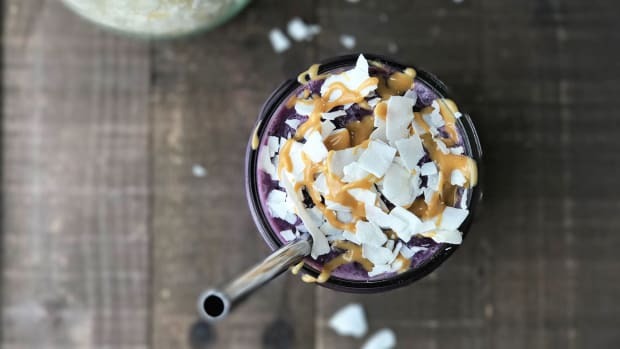 Coconut milk and coconut butter are delicious ways to incorporate healthy fats into this smoothie. 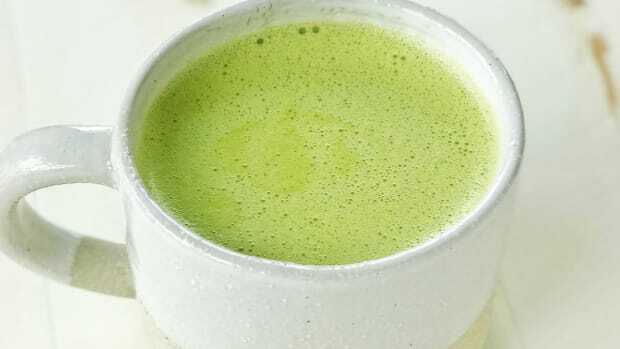 Many of the vitamins found in this smoothie are fat-soluble, meaning they need a fat to readily absorb them in the body. Thanks to its abundance of medium-chain triglycerides, coconut is a delicious way to absorb all the vitamin goodness. Like other smoothies, ingredients can be swapped and mixed at will. Opt out of medjool dates for a less sweet smoothie, or add in a teaspoon of coconut nectar for a touch more. A spoonful of almond butter will make this smoothie even creamier, while hemp seeds can help to pump up the protein content. 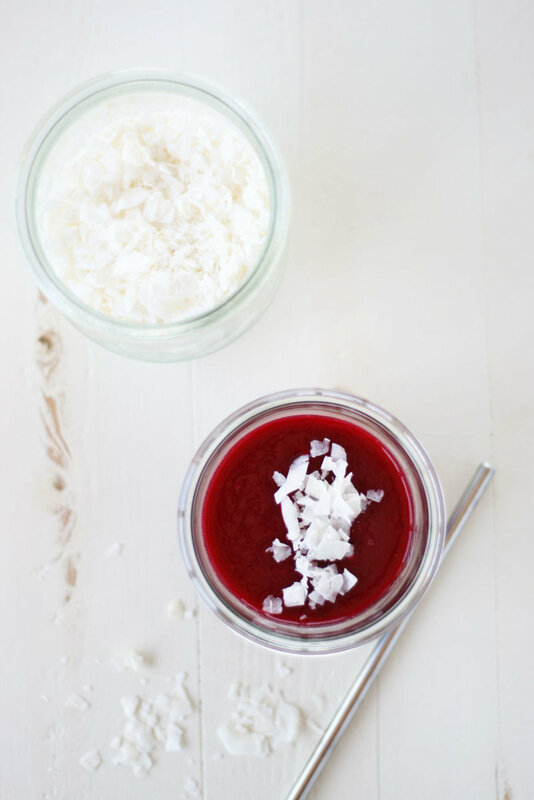 No matter the smoothie addition, this beet and cauliflower smoothie is sure to become your favorite new way to use (or sneak in) vegetables. Add cauliflower, beet, raspberries, coconut milk, dates, and coconut butter to a high-speed blender. 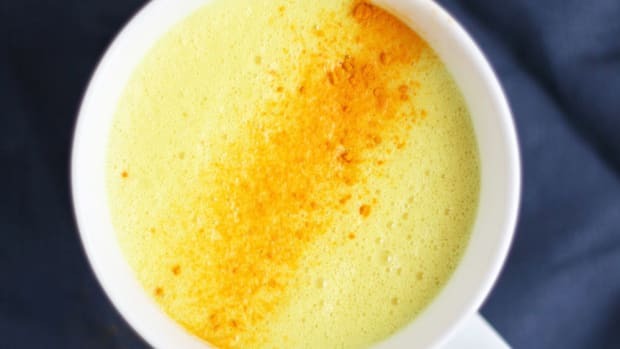 Blend on high until smoothie is thick and creamy. You may need to pause to scrape down the sides of the blender, or use a tamper to get things in the blender moving. If smoothie is too thick, add in a splash of coconut milk. Pour smoothie into a glass and garnish with coconut flakes. Enjoy!